Jerry joined Bright Ideas in November 2016 and has worked in the carpentry profession for 34 years after earning a Building Trades degree from SUNY Delhi. He was inspired at a young age to follow in the footsteps of his father who was also a carpenter. Jerry is originally from Elmira Heights, New York and also enjoys fishing and auto repair, and working on projects in his home woodshop. 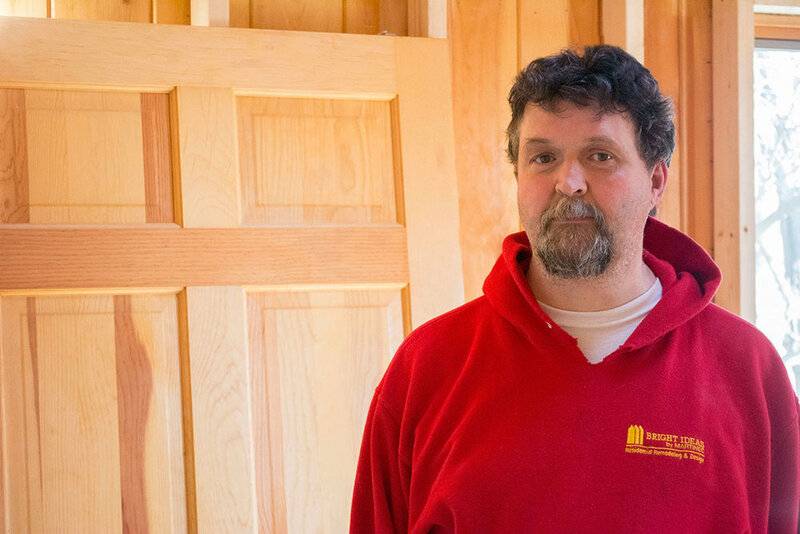 Jerry's favorite type of work to do is installing kitchens as he feels this is where his multiple skills all come together, such as carpentry, plumbing, heating systems, and painting.